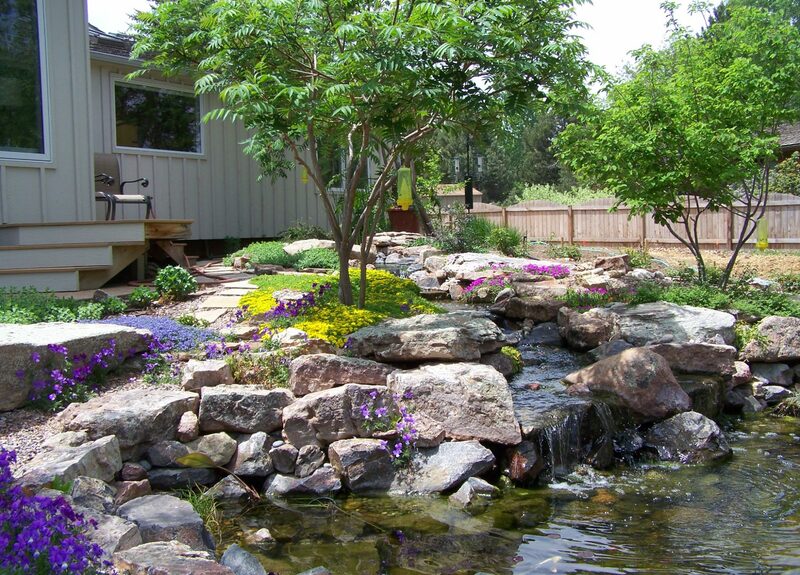 Landscape Design – Fort Collins Landscaping, Inc.
All good landscapes start with a good design. Many new or existing neighborhoods have covenants which require submittal and approval of landscape plans before work can begin. Even if this is not required in your neighborhood, we strongly suggest that you enlist the help of a landscape professional to design your yard. 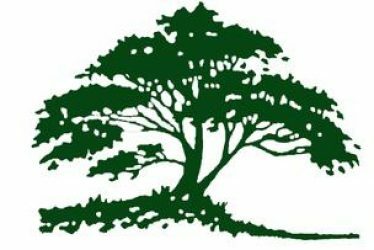 If you already have a landscape plan we will be happy to provide you with an accurate estimate for installation. If you need to have a plan made please consider having Fort Collins Landscaping make the arrangements through one of our select landscape designers. All select designers have landscape design degrees from accredited universities and have been working in association with Fort Collins Landscaping for 5 years or more. For more information about our designers please visit their websites.